Is it worth Buying Alaska Miles with a 50% Bonus offer? Alaska Airlines Mileage Plan is selling miles with a 30%, 40%, or 50% bonus offer, until December 23rd. It’s a mystery bonus, so you have to fill in your membership information to see what bonus you get. Mine was targeted with a 50% bonus. This account has never been utilized in buying miles before, but I have the MBNA Alaska Airlines Mastercard which was why I might have been targeted. The cost to purchase 75,000 miles is just under $1,500. If you are purchasing with the 50% bonus, the cost of each mile works out to 1.97 cents apiece. At this price, it is the lowest publicly available option to purchase these miles. Keep in mind that for Canadian residents, GST/HST should apply. However, simply using a credit card with a US billing address will avoid this. You will have to use a credit card with a billing address in Canada or the US to purchase miles from Alaska. Since these miles are sold by points.com, you will not earn an airline bonus category multiplier while purchasing them. At 1.97 cents each, it’s one of the lowest prices to pick up Alaska Miles through a direct purchase channel. This is definitely one of the best ways to get miles for international first class with carriers like Cathay Pacific, Qantas, or Emirates. It’s worth keeping in mind that you can pick up 25,000 miles for $75 by signing up for the MBNA Alaska Airlines Mastercard to supplement your balance. You could also transfer 20,000 SPG points from the American Express Starwood Preferred Guest Card to 25,000 Alaska Miles. Getting a credit card is definitely a much cheaper option. Alaska is also one of the most valuable types of miles, given that you’re able to have a stopover on each one-way award, as well as very flexible routing rules. There are also no fuel surcharges on awards except on British Airways. However, for those who are not able to do that, buying Alaska Miles through this promotion is the best option. 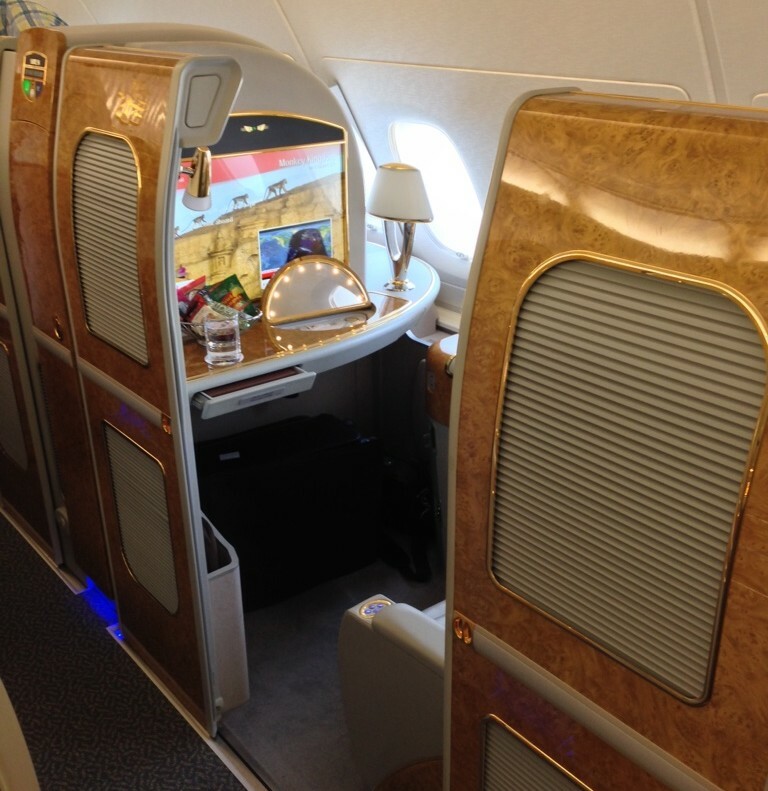 Of course, you can both buy miles and get the credit card together, especially for the 100,000 mile redemption for Emirates First Class from North America to Asia. You can purchase your Alaska Miles here. With the kanadien peso so low vs the USD. I was thinking is this really worth it? I have a MBNA card but have to really think, is it worth it as I will pay Fx as well as kanada taxes. Well, the weakness of the Canadian Dollar really applies to purchases across the board. Miles purchases, are nearly always processed in USD, so there isn’t necessarily a way to avoid the currency difference.